China, which has economic interests in Rakhine, wants to build its sway over Myanmar, and does not want to see Western countries have influence in the country. The result is a power struggle between China and the West over Myanmar. 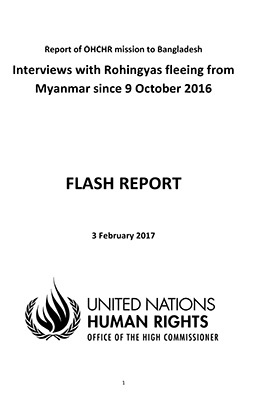 While signing an MOU with the UNHCR and UNDP would help repair the image of the Aung San Suu Kyi government in the eyes of the international community, China does not want Myanmar to sign the agreement, according to a Chinese source.China’s approach to finding a solution to the Rohingya crisis is more low-key. China wants to have stability in Rakhine as it has many investments in the region, most notably a gas pipeline project in Kyauk Phyu. China believes that if the UN agencies and international community have their way in Rakhine, ARSA may able to return to launch new attacks in the area. 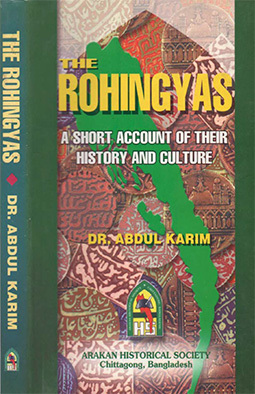 But, ARSA has influence only in Maungdaw and Buthidaung townships. The Arakan Army has a presence in many areas including Kyauk Phyu. ARSA thus should not be seen as a threat to China’s business interests. China is getting close to the Myanmar government as the international community prepares to take action against Myanmar Army and government officials for human rights abuses committed against the Rohingya. China may offer some diplomatic protection to Tatmadaw generals if they are referred to the International Criminal Court when the UNSC makes a decision on the matter. The United States, Britain, and other members of the international community are prepared to impose sanctions on the Myanmar Army and the government. The Myanmar government is wondering whether to listen to China or the West. Lawi Weng The IrrawaddyLawi Weng is Senior Reporter at the English edition of The Irrawaddy. 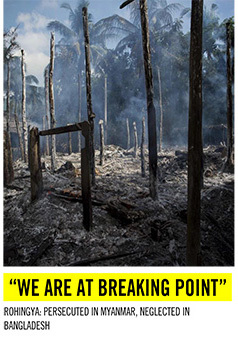 ‹ Burma’s crimes against humanity went unpunished. No wonder it’s at it again.